Mint Morocco’s blog keeps you informed of the many exotic destinations, unique hideaways and authentic experiences that Morocco has to offer. Check out our blog for our favourite new places to visit, trendiest bars and restaurants to dine out in and stylish shops and souks to indulge yourself in... prepare to be enchanted and escape with us to Morocco! 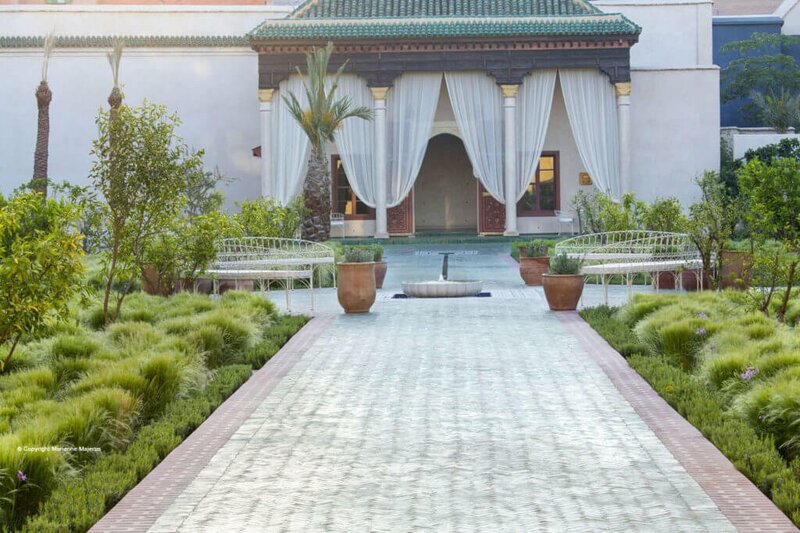 Marrakech is full of the most wonderful luxuriant gardens, which are usually hidden behind the high walls of many historical palaces or privately-owned traditional riads in the ancient Medina.